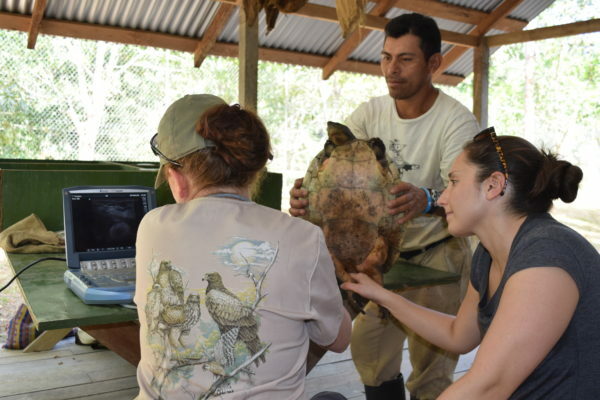 During the early March Hicatee Health Assessment, a total of 214 turtles were assessed at the Hicatee conservation and Research Center (HCRC). The primary purpose of the spring health assessment was to perform a basic exam of the overall health of the captive population at the HCRC. Because oviposition takes place between the months of November and February, it was also relevant to check for the presence of additional eggs. 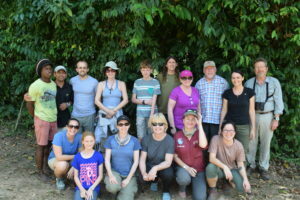 Prior to the Health Assessments beginning, a small team of volunteers arrived to help prepare the site. 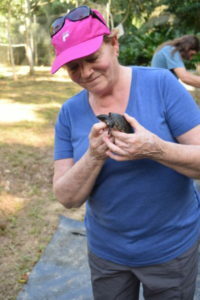 The team cleaned hatchling tanks and moved the 140 hatchlings from the 2018 cohort from the soft release cage where they had been housed since December. They were placed there during the coldest months of the year because the water in Pond A maintained higher temperatures than in the smaller, above-ground tanks where they live during warmer months. Hatchlings were counted and given a quick check before being transferred back to the tanks where they acclimated until their assessments a few days later. The three day processing started off with adult turtles being netted from the pond A, then placed in their respective holding area awaiting assessment. On day two, Adult turtles from Pond B was then netted and assessed. Day 3 commenced with a scanning of both pond perimeters for nest cavities which showed signs of eggs. Followed by the assessment of hatchlings from the 2018 cohort. Results from this year’s spring health check are still under analysis. Cayle Pearson and Sarah Cristoff of Jacksonville Zoo and Gardens isolated several adult male turtles to collect additional data that will help them troubleshoot issues relating to the Hicatee turtles held in captivity at their facility. 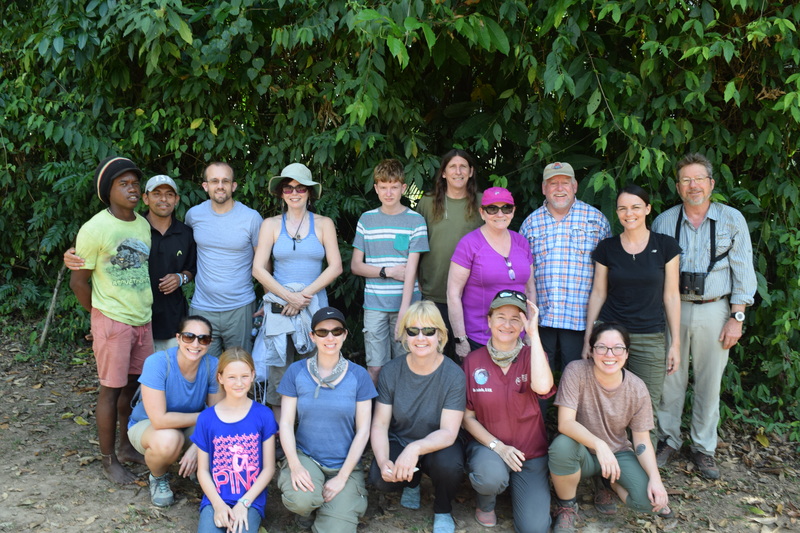 We were grateful to receive support and assistance from the following participants in our spring health check: Dr. Isabelle Paquet Durand, Veterinarian at Belize Wildlife and Referral Clinic, Cayle Pearson, Supervisor of Herpetology, Jacksonville Zoo and Gardens, and Sarah Cristoff, Veterinary Technician, Jacksonville Zoo and Gardens, Heather Alford, Missy Belmer, Laurie Haven, Doris Dimmitt, Rodney Dimmitt, Tim Gregory, and Emily Gregory. We would like to express our gratitude to Jacksonville Zoo and Gardens for their financial support for this spring’s Hicatee health assessment.